For individuals who have dry and sensitive skin, finding the right lotion and moisturizer can be a challenge. Unlike those who have normal skin and can just lather on any type of lotion, people with dry skin often find the most popular lotions and creams ineffective. What type of moisturizer should you be looking for that will help keep your skin feeling silky smooth? 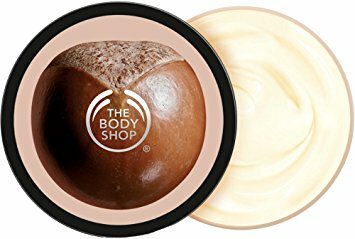 Body butter might be the answer! Then what is it? If you've never heard of it, you'll want to read this article to find out how beneficial it can be to soothe your dry or sensitive skin. 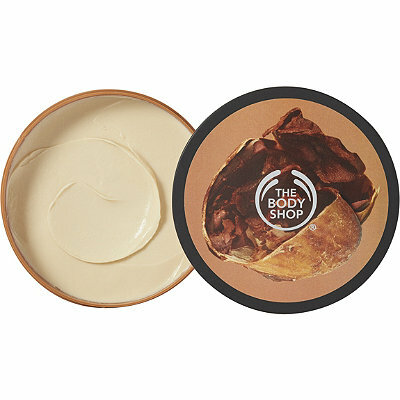 The body butter is a moisturizer that is often thicker than most traditional lotions. Body butter often contains natural ingredients such as cocoa butter, shea butter, vegetable-based oil or coconut oil. Body butters tend to have a stronger aroma and last much longer than typical lotions. These types of moisturizers are best used just after you shower so that they can help take moisture in the skin. There are a variety of different body butters you can use. Some are designed to provide extra nourishment for the skin, others are designed to absorb quickly to provide instant relief to dry and irritate skin. There are many difference between body butter and other lotions or creams you may purchase at the store. Keep reading to learn more about their differences. As mentioned, body butter is much thicker than lotions or creams. Body butters are created using a carrier oil and essential butters with little to no water in it. The carrier oil used in body butter not only hold vital nutrients, it helps deliver them to the skin. The natural ingredients used in body butters are extracted from plants and each has its own unique texture and absorbency. 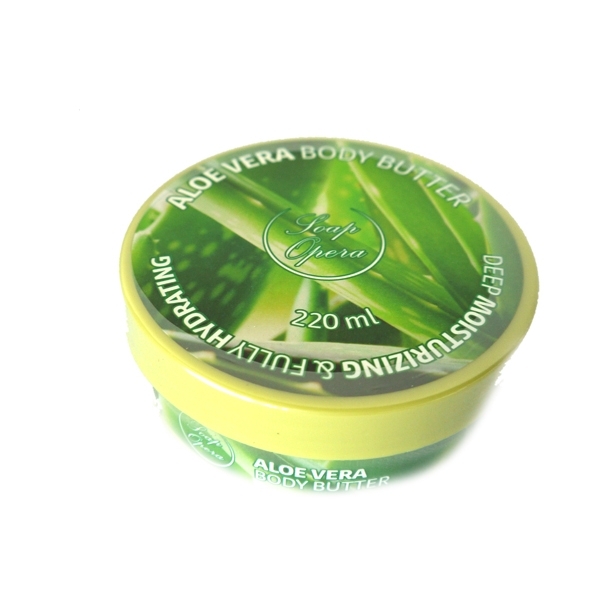 Body butters are designed to retain moisture as well as lubricate and nourish the skin. Many people use body butters in their most troubled areas like the elbows, hands, legs, and feet, but it can also be used on the lips. Each brand of body butter often has their own special ingredients that provide more nutrients to the user. If you never knew what is body butter but are looking for a more effective moisturizer, you can go to the store and consider it. Keep in mind that some body butters will absorb quickly and others may leave an oily barrier on the skin. Skin creams can also be thick but usually not as thick as butter. While creams may contain similar ingredients as body butter, they also contain water-based ingredients. Aloe and herbal infusion are common components in skin creams as well as wax or thickening agents like borax or xanthan gum. Lotions are the lightest of the moisturizers and tend to have a shorter shelf life. Body lotions are often very lightweight and don't provide much moisture to the skin, despite containing the most amount of water. Lotions are typically a combination of oil and water, which means it can mold rather quickly. Which of the three is the best for you skin? Everyone has different skin and find the right moisturizer will depend on your needs. If you have oily skin, then lotions may work best for you and if you have drier skin, then a cream but be more effective. Body butters work best when the skin is already wet, which is why it works best as an after shower moisturizer. Since they also stay on the skin longer, then they can provide more relief throughout the day, but lotions and creams will need to be continuously reapplied. 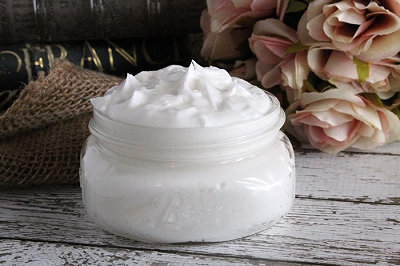 Now that you have a better understanding of how beneficial body butter can be and just what is body butter, you'll want to know about some of the options you can choose from. Below you'll learn about ten different types of body butter you'll want to consider. Shea butter is ideal for those who have dry skin. It provides relief from sunburn, psoriasis, and eczema. Shea butter is also great to use as an anti-aging cream. When applied to the face, it can help reduce the appearance of wrinkles. Mango contains a high amount of vitamins A and C as well as fiber and potassium. Along with the antioxidants in mango, this type of body butter can rejuvenate your skin. Not only does it help provide vital nutrients, it can help clear up clogged pores. Coconut oil is incredibly beneficial for your skin. It contains antibacterial and anti-inflammatory properties that can relieve a number of skin ailments. It helps keep the skin moisturized and can help reduce wrinkles. If you are looking for a body butter that will not only nourish the skin, but smell amazing, then lavender body butter might be the best fit for you. Lavender body butter will provide you with a stress relieving aroma that will last all day. Cocoa body butter can help improve the elasticity in your skin with its natural collagen stimulants and elastin properties. If you are looking for a moisturizer that will also reduce the appearance of scars and stretch marks, then cocoa body butter is the best fit for you. The fatty acids found in almonds provides your skin with a moisturizing barrier that can help relieve eczema, irritation, and itchiness. Almond oil is also rich in many vitamins and minerals and has a light texture with a calming scent. What is body butter made with mandarin good for? Mandarin oil contains antiseptic components that help promote tissue and cell growth in the skin. It can help moisturize skin, revive dull looking skin and help reduce wrinkles and it also has a refreshing sweet smell. Many people already know how beneficial olive oil is for their skin. If you have sensitive or extremely dry skin, then a body butter that uses olive oil is ideal and safe for most people. Body butter made with hemp seed oil can help heal skin. It is high in fatty acids and amino acids and also contains antioxidants and anti-inflammatory properties. Since hemp seed oil has very similar chemical structures as our own skins, it will easily absorb into the skin without leaving behind an oily feeling. Aloe Vera can help heal and treat many skin ailments. From sunburn relief to repairing damaged skin tissues, it has many benefits. Aloe Vera can provide your skin with 20 different minerals, 12 different vitamins and 18 different amino acids that will nourish, replenish and keep your skin healthy. Is Butter Bad or Good for You?